1000/3 Backing Ring Hot Galv. 1600/3 Backing Ring Hot Galv. T/D Backing Ring Hot Galv. 1. 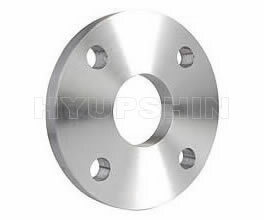 Supply Flange Dimension DN15 - DN2000 (1/2" - 80"), Forged Flange. 3. Material Stainless Steel: ASTM A182 F304, F304L, F316, F316L, F321 etc. 4. Flanges Anti Rust: Anti Rust Oil, Black Paint, Yellow Paint Coating, Hot Dipped Galvanized, Cold Galvanized etc. 5. Monthly Output: 3000 tons per Month. 6. Delivery Terms: CIF, CFR, FOB, EXW. 7. Payment Terms: Wire Transfer (T/T), Irrevocable L/C at Sight etc. 8. Minimum Order Quantity: 1Ton or 100Pcs. 9. Quality Guarantee: EN10204 3.1 Certificate, Mill Certificate, Third Party Inspection, Free Replacement Service. 10. 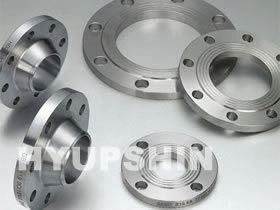 Find More Requirements In Flanges Market.